Nutone Broan® Single-speed motor assembly has voltage rating of 120-Volts and current rating of 0.7-Amp. It comes with two prong plugs, 5-3/4-Inch Dia x 2-Inch blower wheel and metal mounting shroud. This 1285 RPM motor is compatible with 8832, 8832NA, 8832SA, 8832N and 8833 fan. 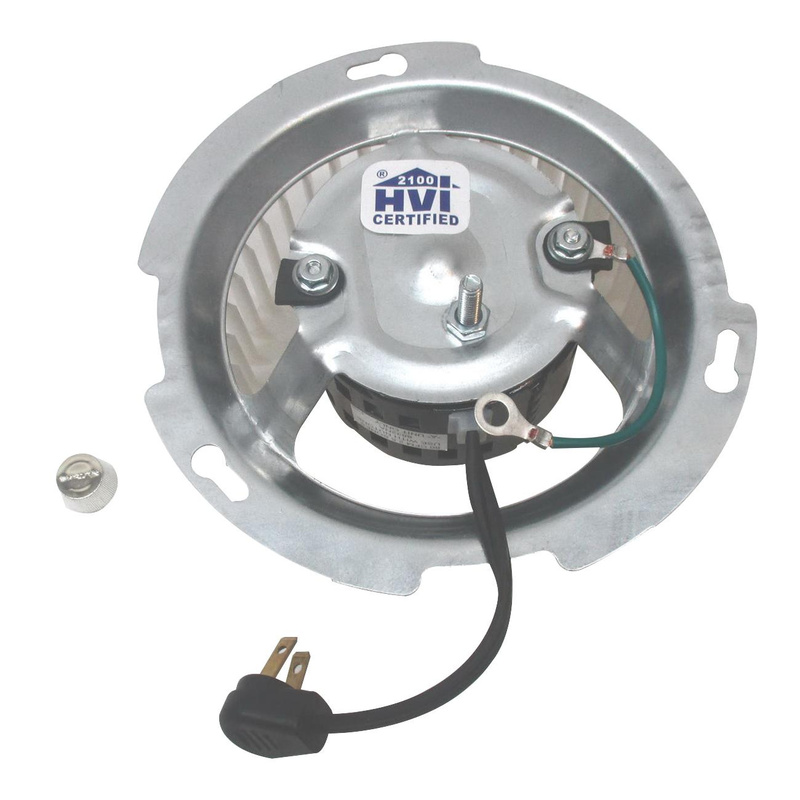 Motor assembly offers stud mounting.